The reappointment will be effective from March 14 to June 11, or until President Ramaphosa appoints a new commissioner. 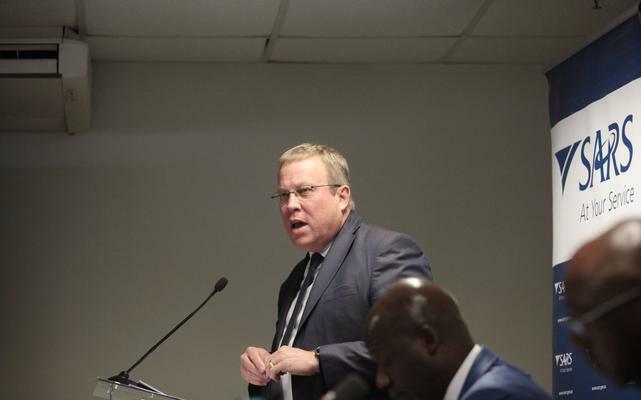 Finance Minister Tito Mboweni has reappointed Mark Kingon as acting commissioner of the South African Revenue Services (Sars) for a further period of 90 days, his office said on Thursday. The reappointment will be effective from March 14 to June 11, or until President Cyril Ramaphosa appoints a new commissioner. “Section 7 of the Sars Act empowers the minister of finance to appoint an acting commissioner. The president, however, appoints a permanent commissioner,” the finance ministry said. “Minister Mboweni has thanked Mr Kingon for continuing to avail himself to serve Sars in the capacity of acting commissioner. The National Treasury remained available to provide any assistance Mr Kingon may require,” the statement added.